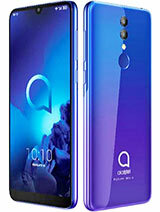 This phone brings back alot of good memories :-) just a pity they dont sell Alcatel in South Africa anymore!! this was my first phone :)i bought it 2001.
one of the best mobiles i'd ever had. very practical and easy to use menus. 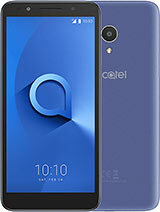 I still have alcatel ot 303. Amazing phone. It was my first cell phone back in 2001. I changed a few phones during the next few years, and last year I decided to find my old alcatel ot 303. 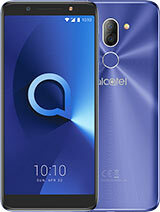 It was very difficult if you must with missing of alcatel product distribution in country where I live. After all I finally found one alcatel 303 in a great shape, and I was happy like a child. who can tell me Alcate phones'country of origin? 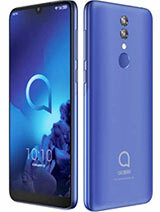 it is the best phone that i ahve ever had. this was my first mobile and i was very pleased about hthis and about network i could say it is the best. Do you know where I can find the modem driver for this phone to make a dial up connection by using it? 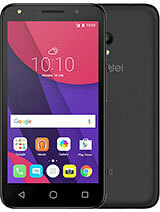 Im Alcatel OT 300 user. My phone cannot power on at all. I suppected battery problem and change new but still same. do u not why cannot power on . I have got an OT 300, when I enter my pin code it asks me for Product Code. Whats the Product Code? 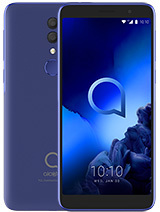 I had a bad experience with this phone. I don't know, maybe it's just the one I had. It frustrated me till it nearly brought me to tears. The phone I had, had a battery connection problem. Although it is fully charged, it suddenly blacks out. To a point where I stuffed slips of paper to make the battery 'tight'. THen it slowly gave way again and the same thing happened. I cannot even make calls or sms. No more alcatel for me. 1. Why my phone cannot display the name of the telephone company Iam using eg. VodaCom or Celtel like others do. 2. What is the use of two dots located in two sides of number 5.